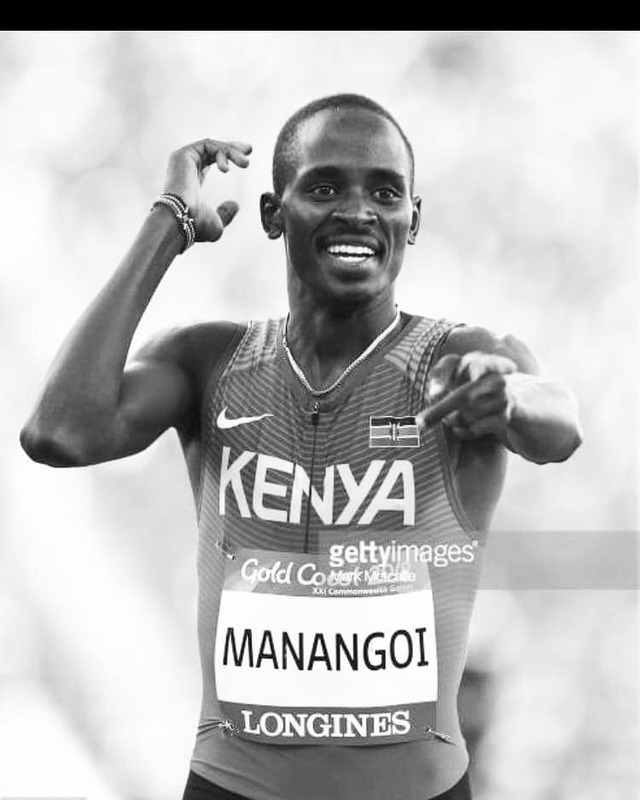 Award-winning Kenyan marathoner Elijah Manangoi and his family are mourning the death of their loved one. 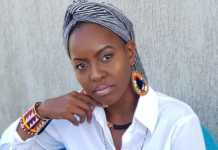 Manangoi’s elder sister is no more. 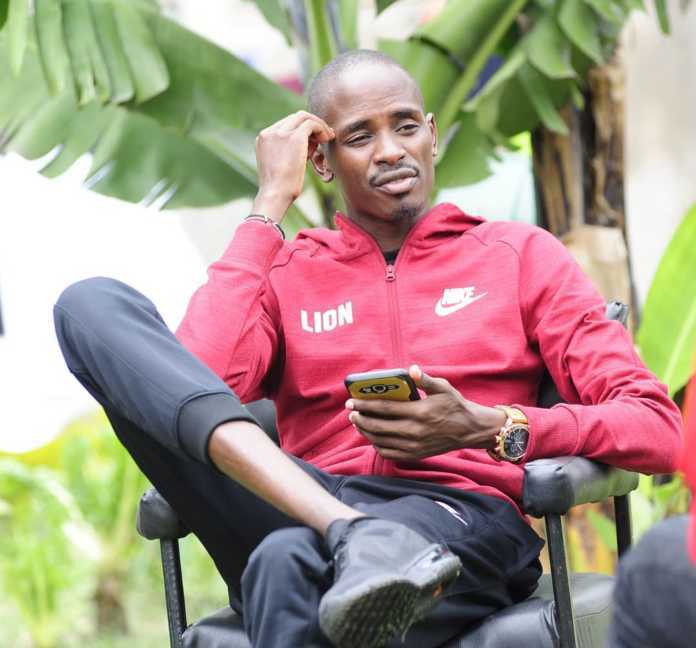 Taking to social media to share the sad news, the 1500m reigning world champion described the late as a very supportive woman. “I lack words I really lack what to say! My Big Sister you’ve been of My support, you didn’t have to leave this soon. I pay my respect & LOVE. It’s regrettable but we thank GOD in all,” he wrote accompanied by this photo. 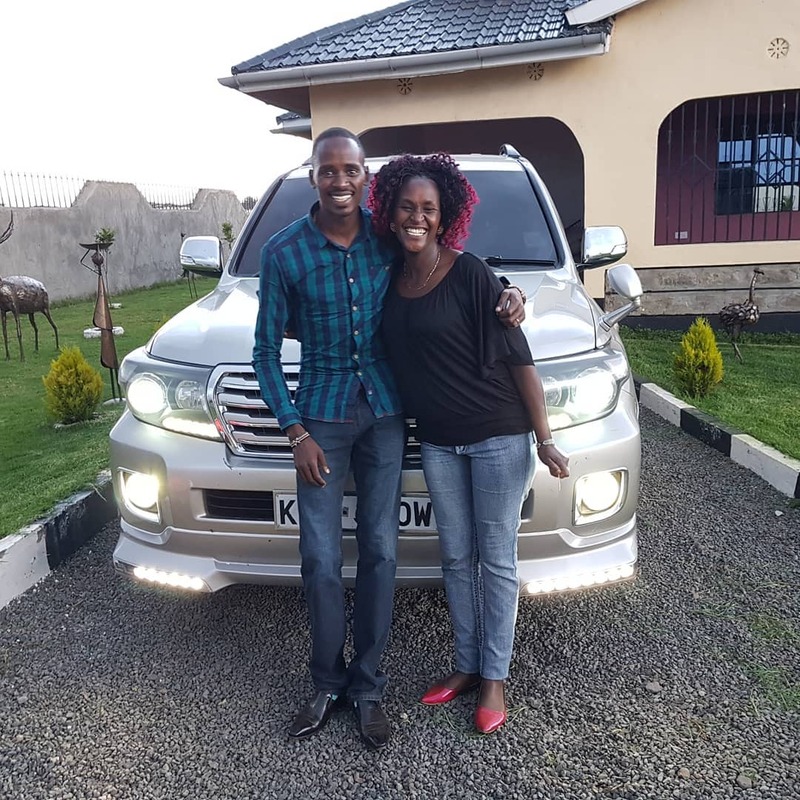 Mnaisenya: Condolences to you and the whole family may the good Lord be with you guys. 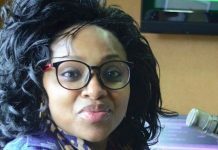 Carol Radull: Oh no. My deepest condolences. Careythebold: May God’s grace that suppresses all human understanding be with you and your family.. 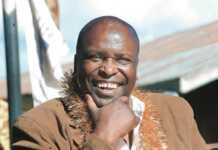 Early this week, the country lost a great man, Migori Senator Ben Oluoch, who succumbed to throat cancer. “Mama Ida and I are deeply saddened to learn of the death of Hon. Ben Oluoch Okello, the Senator for the County of Migori. 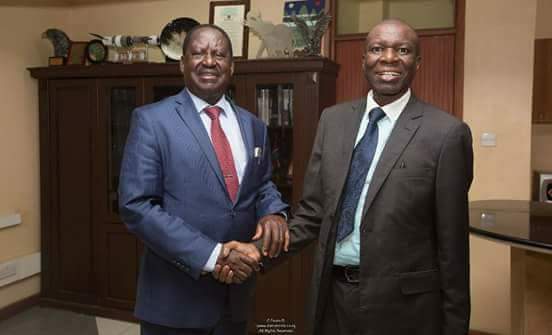 Senator Okello’s death has robbed Migori County and the country of a self-made, humble leader with a promising career in politics. It has also robbed the community of a broadcaster who stood out in the articulation of valuable issues like sports, culture, and leadership. Nothing we do or say now can replace the gentle heart and humble determination that Ben displayed in public life. It is our prayer that his spirit may live on among the people he served in different capacities.